Massive news! Real Madrid's season has gone from bad to worse, being eliminated from contention in the Copa Del Rey, La Liga and Champions League in the space of a week. The defeat against Ajax was especially disappointing, considering Madrid's record in European competition and their strong position entering the game. Santiago Solari's job is now hanging by a thread, and it is looking increasingly unlikely that he will make the end of the season. With this in mind, it appears Los Blancos have identified his replacement. Goal are reporting that Jose Mourinho is set to take over at the Santiago Bernabeu, returning to the club he left in 2013. However, it may only be on an interim basis. The Portuguese boss will could only be given a contract until the end of the season, as he seeks to steady the ship in the Spanish capital. Florentino Perez still has a good relationship with his former manager, and has identified him as the ideal Solari replacement. 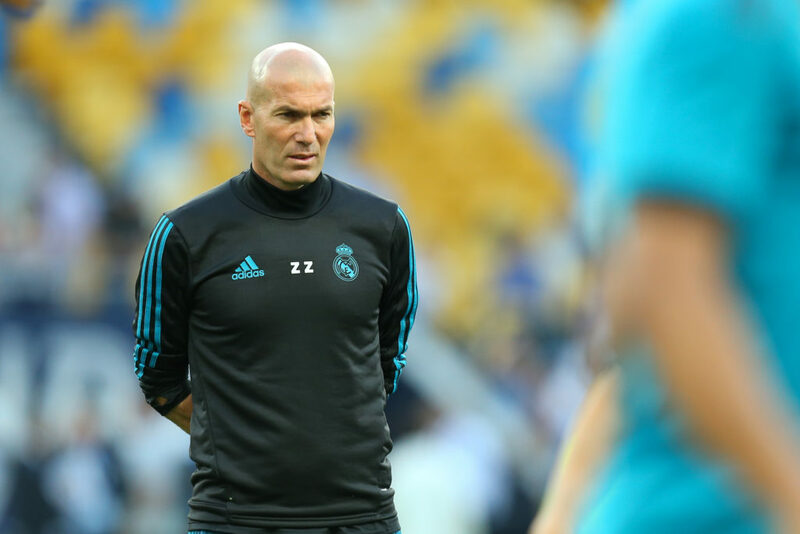 While a major upturn in results could make him more of a long-term option, it is believed that Madrid will pursue Zinedine Zidane for a return to the club, less than 12 months after his shock resignation. Solari is set to be sacked after Sunday's La Liga clash with Valladolid regardless of the result, and Mourinho has apparently been receptive to the club's advances to step in as an immediate replacement, and would be willing to take the job on a short-term basis. Joachim Low is another option the club may pursue in the summer, but the German boss has always seemed reluctant to step away international football. Should he and Zidane both give Madrid the cold shoulder, we could see the start of another Mourinho era in Madrid.